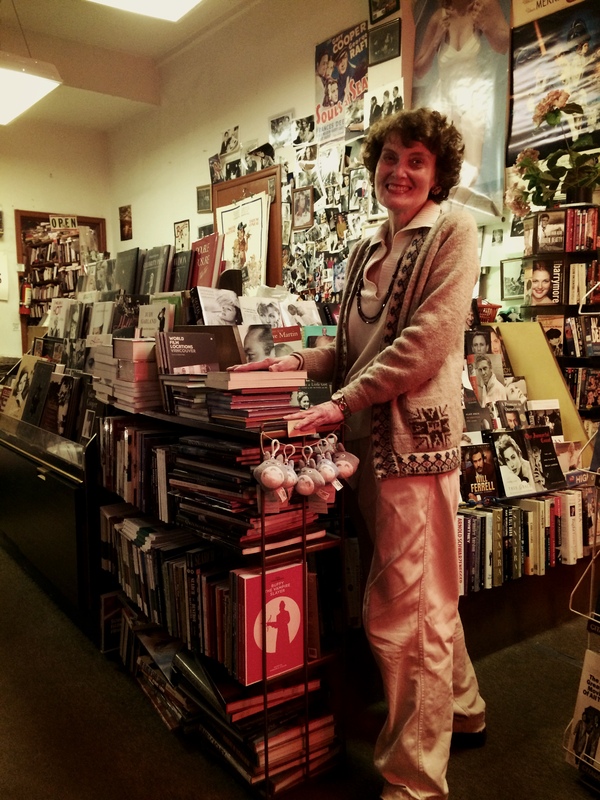 Update June 11th, 2015: Last week, Stephanie Ogle announced she would be closing her beloved store, Cinema Books, later this summer. We’ve long been fans and patrons of the store (it was, in fact, the very first place I went the day I moved to Seattle almost 17 years ago), and Stephanie has always been helpful to us in our various projects, either in finding books on Hou Hsiao-hsien, photos of Hollywood starlets or in providing prizes for our old Metro Classics trivia contests (she mentioned that one of those old gift certificates was used this week, in fact). We’ll be sad to see the store go, the latest in a string of closings and transformations that has turned the Seattle movie scene I knew into something else entirely. Shortly after we launched the site here, Mike interviewed Stephanie, and we’re rerunning that below in place of our Featured Film this week. Seattle is a unique and vibrant film town. 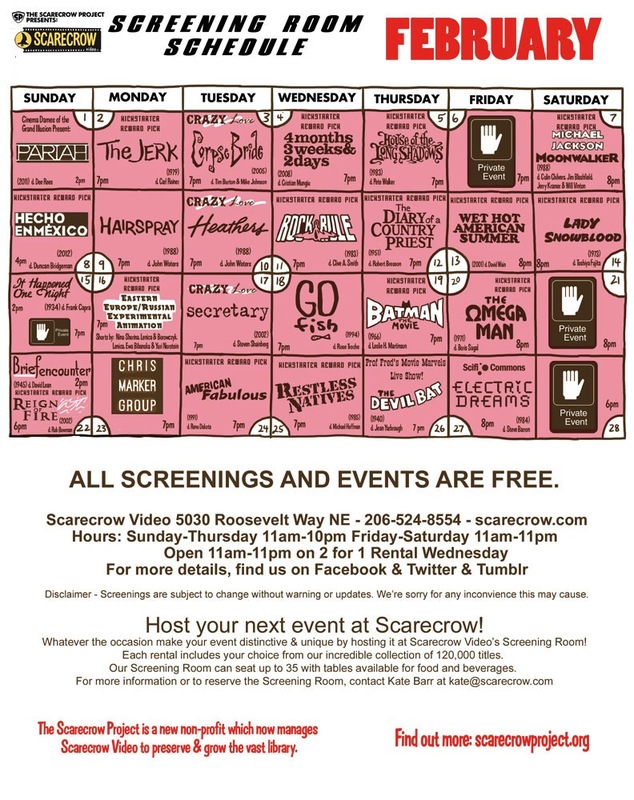 We have the best video store in the world in Scarecrow, which carries over 120,000 titles. Our film festival began in 1976 and is now the largest in the country, playing more films per year than any other. A year after SIFF premiered, our local film noir series debuted and it is just as popular now as it was four decades ago. Also in 1977, a specialty bookstore opened on Capitol Hill that was dedicated solely to film. 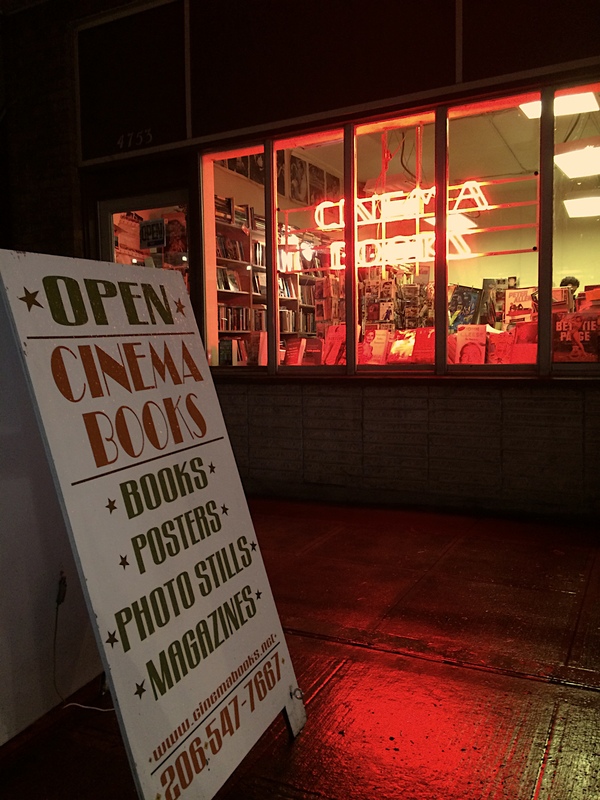 Now located in the University District, Cinema Books is owned and operated by the invaluable Stephanie Ogle. Stephanie is the key to the glorious, overflowing stacks of her store. Classic stills of John Wayne in Red River are buried in a backroom and only Stephanie knows where. Little Totoros pop up here and there. There are posters, postcards and imported magazines but most of all, there are books. Cinema Books carries every conceivable type of writing on film. There are screenplays, coffee table books on Disney animation, and in-depth interviews with directors. Stephanie graciously agreed to sit down with Seattle Screen Scene to talk about her shop’s history, the diversity of film obsessions, and of course, submarines. The middle film in the Ephron/Ryan trilogy that defined the romantic comedy from 1988 (When Harry Met Sally…) to 1998 (You’ve Got Mail), is back on the screen this week at the Central Cinema. Meg Ryan plays an affianced journalist (Bill Pullman is her Bellamy) who happens upon a late night talk show where she hears the sad story of recently widowed Tom Hanks and his precocious son. Instantly in love, Ryan struggles for most of the film with the weirdness of her feelings, ultimately leading to a meeting at the top of the Empire State Building. 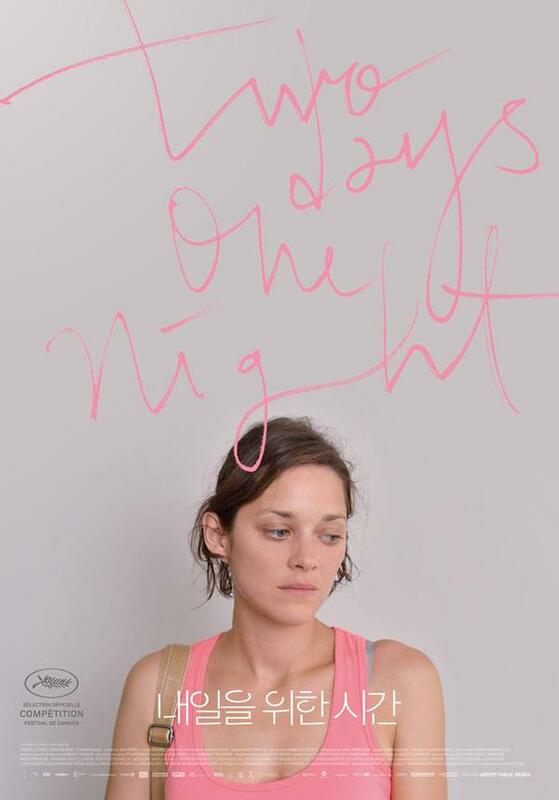 One of my favorite movies of 2014 is back for one night only this Thursday at the Northwest Film Forum. I caught the movie when it played at the Grand Illusion Cinema a couple of years ago, and here is the review I wrote then on my blog. I think I “related” to parts of Robert Greene’s non-fiction film in the way so many other people “related” to Boyhood, in that when we join her, stay-at-home mom Brandy Burre is very much looking to reestablish an identity for herself outside the home. This manifests itself as one of the main threads of the film’s story: her preparing to restart her acting career after a several years’ hiatus. That need for a creative outlet, for a definition of self that doesn’t revolve around one’s children (and the guilt inherit in that, a little voice telling you that not devoting yourself 100% to your children makes you a bad parent) is something I imagine every parent experiences, especially for those of us who abandon our careers for full-time parenthood. But also, more obliquely and (thankfully) alien to my own experience, this identity shift for Ms. Burre manifests itself in the collapse of her relationship with her partner Tim. 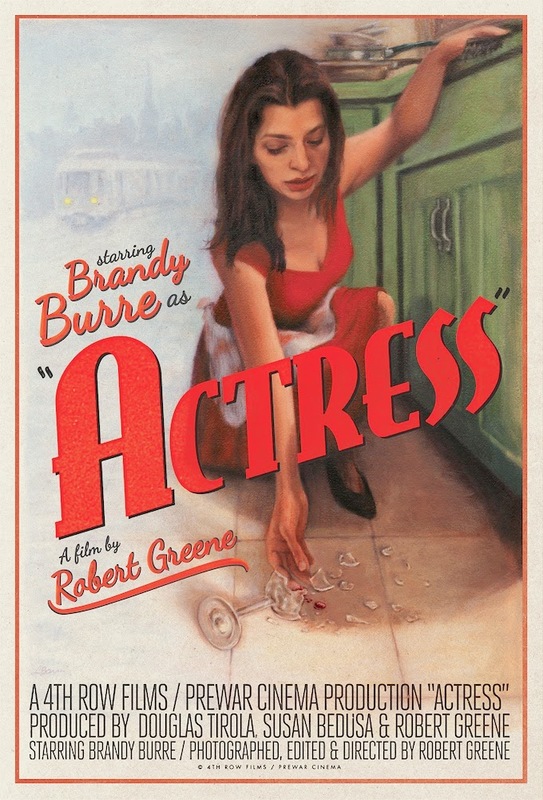 This ultimately becomes the dominant storyline of the film: while Burre looks for jobs and gets her hair done and meets with friends, nothing really happens on the job front, but the relationship story unfolds dramatically in time as Tim gradually moves out of the house and we learn ever so little about what actually happened to break them up (both the proximate events and the emotions that underlay it).